This information is helpful for those students who are pursuing BSBWOR502 Diploma in Leadership and Management. It will help you to complete your assessments. BSBWOR502 Diploma in leadership and management is a nationally renowned business qualification. It is designed to help your work plan, execute and evaluate and the work of your team. While completing their assessments students face many problems so they should follow these guidelines to achieve good marks. In this assessment, students will reveal the knowledge and skills essential for establishing a team performance plan. According to a business scenario, students will make a work team; help allocate tasks for a team project, make a performance strategy and help team members fulfil assigned responsibilities. They will develop and make strategies to make sure that each member participates in project planning and development policies. To complete this assessment you have to review the given workplace information. Discuss and define the team goals and how goals can be achieved. You have to prepare work for your team. 1. Value proposition: What will you offer consumers? What products? What price? What quality? How will the products benefit your customers? 2. Who your target market is: What are the characteristics of the people who will buy your products? What do they need or desire? 3. How will you gather necessary information for setting up the venture? 4. Who will you consult or network with to benefit from others’ expertise? 5. What stages will you require to take to arrange the e-commerce venture? 6. How will you determine the benefit to Apparel Brands: What is the benefit? Reduced costs? Increased productivity? 7. How will you determine cost? For this task, you will show the skills and knowledge required for developing the team and facilitating teamwork. In given business scenario, you will perform the assigned tasks, detailed in the performance plan and join a team meeting to support your team in completing team goals. 1. Review the simulated workplace information for XYZ Ltd in Appendix 4. 2. Carry out all tasks contained in the individual performance plan you developed in Assessment Task 1. 3. Consult with your team and assessor to determine an appropriate time for your teamwork to be observed in a team meeting. b. Recognize at least one issue you have encountered with respect to carrying out your tasks that you have not yet fully overcome to discuss with your work team so that they may assist you in enhancing your performance. c. Consider possible processes for resolution of team issues. d. You have to Prepare to take notes on issues and solutions and any unresolved issues. c. Ask questions and encourage team members to contribute to the meeting. 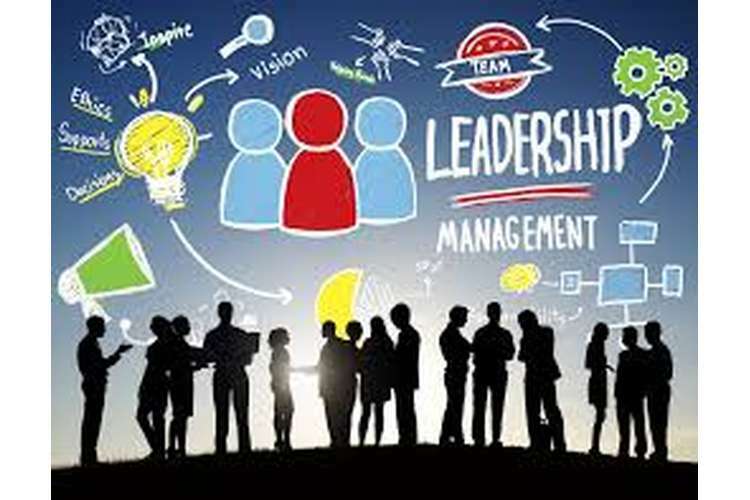 d. Lead or play a prominent role in a process to resolve team issues. Ensure you clearly signal each step in the process and explain your methods to model effective team behavior to emulate. e. Identify performance problems and propose solutions during the resolution process to resolve team issues to keep on track to achieve goals. 2. Control e-commerce prospects to decrease supply costs and raise profit margins. In task 2, your team has accomplished separate performance strategies in which your new job is to complete all the activities confined in your performance strategy to ensure the team goal of emerging venture proposal of e-commerce for presentation to the given brand. You will require discussing achievement of particular goals and give feedback to other’s work and you will require resolving any problems with your team to accomplish your team goals. In this task, you have to show your skills and knowledge required for communicating with stakeholders about the team performance. In given business scenario, you should consult your manager, to resolve any performance issue then you will consult your manager and compose a report to your assessor to resolve the performance issues. Access with your assessor to discuss team performance problems. Discuss your specific solutions to increase team performance and accomplish goals. 1. Consult with your manager to discuss issues and remedial activities. 2. Meet with your team to decide team performance problems and to apply corrective actions. 3. Write a report to your assessor describing the corrective action you have used to resolve the performance problems. Explain the basis for your action. NOTE: Here company name XYZ is written for reference purpose only. Normally a real company is given in your assignments.